We believe in the human-animal bond and exist to support Central MN by practicing and promoting quality adoption services and education programs. The Tri-County Humane Society (TCHS) operates an independent nonprofit animal shelter in St. Cloud, MN. 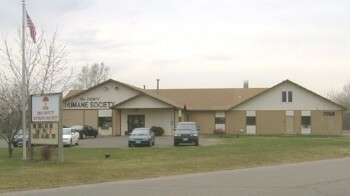 The Society has been providing quality services to the people and animals of Central Minnesota since 1974. 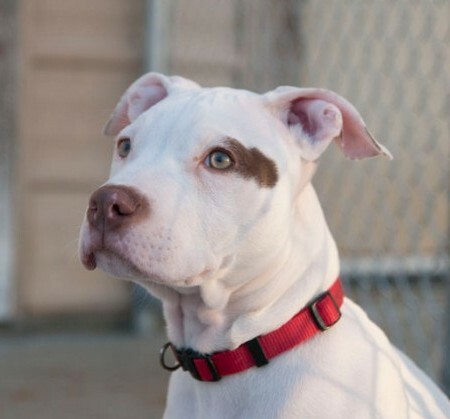 Some of our services include care for homeless animals, pet adoption, pet lost and found, and humane education. 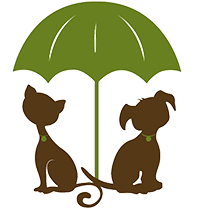 We also provide knowledgeable answers to questions regarding pet care, behavior, and many other animal related issues. Prior to 1974, several concerned citizens took unwanted pets into their homes, but could not keep up with the need. 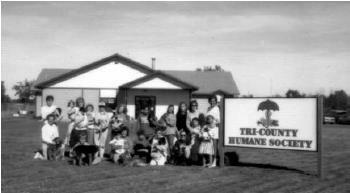 TCHS incorporated on December 11, 1974 as a non-profit organization to care for homeless pets and to promote the humane care and treatment of animals. 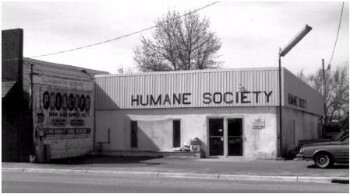 In 1975, community members and businesses rallied to provide donated materials and labor to remodel a vacant gas station and turn it into an animal shelter. The building had 10 old-fashioned dog kennels, 12 puppy cages and 12 cat cages. And on occasion, it flooded. 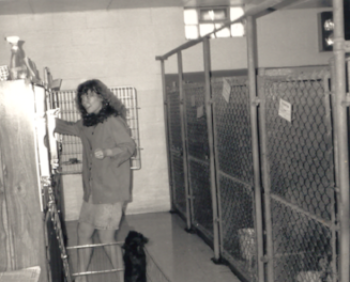 On May 15, 1989 the Society moved into a new custom-designed animal shelter in its current location (8th St. N.E., St. Cloud). In 1999, after years of planning and saving, the Society built on an addition that provided additional storage space, office space, a laundry room, expanded small animal and stray housing, separate dog and cat isolation rooms, and an examination/surgery suite. 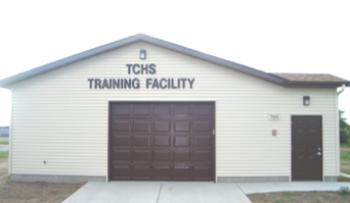 In September 2008, a new training facility was built behind the shelter for dog obedience, problem solving, and tricks classes. 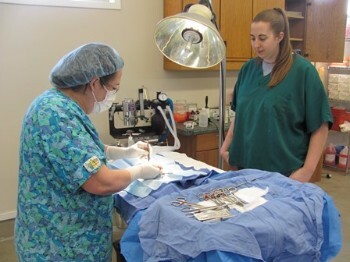 In October 2010, the decision was made to stop dog training classes and turn the training facility into a surgery suite for spaying and neutering shelter animals. With the “No Pet Left Undone” initiative in full swing by August 2011, the Society became 100% compliant with spaying and neutering all dogs, puppies, cats, kittens and rabbits before adopting them out; a goal since inception. Lowered euthanasia rates by 52%. Food Guarding Behavior Modification program begins. Received grant to track rise of cats and kittens surrendered by using a GIS to identify target areas and then mailed target area an Every Door Direct Mailing (EDDM) with information for low cost spay/neuter mobile clinics. Started offering Kitten Stress Breaks. Added cat portals to cages in cat room, thanks to a grant by ASPCA. Received grant from ASPCA to increase surgery equipment and switch disinfecting protocol to the new shelter and veterinary recommended Accel disinfectant. Started Return to Field program. First dogs transferred from Pasadena, CA to TCHS. Finished 2012 with a 79.94% adoption rate. The Tri-County Humane Society is an independent, nonprofit animal shelter in St. Cloud, MN, providing quality services to people and animals since 1974. Our shelter store opens earlier!